Hello my loves, how are you? Super excited to share what happened yesterday! I was able to attend the first time ever Youtube Creator Day held in Cebu, wow!!!! homecourt advantage. For so long I've been waiting that Youtube would hold an event like they usually did in Manila for Youtube Content Creators and finally it happened yesterday. It was held at Cafe Laguna in Ayala Center Cebu. During the program One of the speakers said. Youtube Lounge is available already in Ayala, but honestly, I haven't been there since I'm a little bit far. I'm from Lapu Lapu City. Going back I was super thankful to be able to grab the opportunity. I was happy to receive an update through Youtube Community which you could be a member if you're a Youtube Content Creator. It's a community wherein Youtubers can share ideas and there are a lot of workshops too offered by youtube. You can check this link: https://www.youtube-creatorcommunity.com. The event started at 4:30 pm for the registration and luckily I arrived at the venue impromptu 4:30 Pm, how punctual it is, hahahha!!!! as usual, there's a registration, and it made my heart fluttered because my name was already listed and they gave us a name tag. If you're a YouTuber like me, you would feel happy because it seems that in a little way, youtube is recognizing you, though my channel is not that famous yet, hahaha!!! hoping to be though, I can still see my name on the list. As you enter you can see youtube logos everywhere and of course food as well. The maximum capacity of the venue for person's to be catered was approximately 100 but the invited persons were 70 in total. Youtube introduces Youtube Ambassador's namely: Raiza Contawi, Say Tioco, Jako De Leon, Janina Vela, Nate Punzalan and Michael Josh. Raiza was the moderator for the games, yes we had games, but before that happen. Creators were supper hyper roaming around meeting everyone with smiles, bringing their camera and introducing to one another. While the emcee is trying to control the crowd because the program is about to start and as what I have mentioned Raiza is leading the game. It was a puzzle of famous YouTubers wherein we will complete the puzzle, say our chant and identify who is that in the picture. Unfortunately, our team lost the game. huhuhu!!!. There were several talks as well led by Janina Vella. Speakers were, Riva Queenery, Pamela Swing, Beautyklove and That's Bella. The key points of their sharing is being yourself and having that original content, and if you happen to create a trending video, impart yourself on the video, for example, The Spicy Noodle challenge though you're doing it, but what will make it different so you need to infuse your personality or your style on the challenge itself to make your subscribers be able to relate to it. The second panel of speakers was led by Nate Punzalan and Michael Josh and they questioned Jomie Hospital, Cong TV, Pambansang Oppa and Jako De Leon. The main key of their talk is more on collaboration, as a youtuber or content creator, we need to expand the horizon and collaborate with other YouTubers as well. 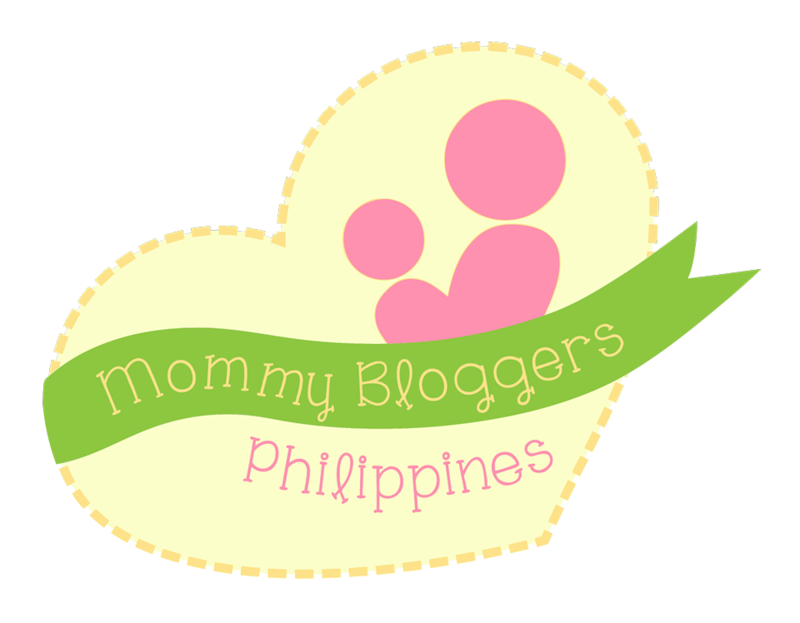 Well as for me to be honest as much as I wanted to do collaborations, but as a mom, my time is limited to go outside, so mostly I do sit down videos, as what I have learned from some youtube events that I was able to attend in Manila if you're a mom, then collaborate with kids or husband, nothing wrong with that, but I wish one day I could collaborate with other YouTubers who share the same passion with me. I'm more on Beauty and lifestyle. Furthermore, with my story, this is a video that will show you how hyper people was on the event itself. I was super excited to meet Jomie Hospital, because he is a Bisaya Youtuber but I wasn't able to film it, my camera died. Huhuhu!!!! That's my dilemma lately I need to have a good filming/ vlogging camera, still working on it though. I really wish to be able to produce high-quality videos for my viewers, but that time will come eventually. Anyway here's my video for you, please, please, please, subscribe to my channel, please help me reach 1, 500 subscribers before the year ends. Help me do that. Thank you, like and share and oops!!! don't forget to click the notification button to be notified every time I upload new videos. Once again thank you for being here, I really appreciate your time reading and watching the video. Godbless and stay healthy and happy.